The telecom company is trying to make inroads in book business with the launch of AircelBookMate. Aircel has launched BookMate on web (website), wap, android, and will also launch on iOS. With this, aircel user will be able to purchase, browse, download, read books (fiction and non-fiction), comics, latest magazines, classics, biographies, etc from international publishing houses as well as from domestic publishers on his pc or smartphone or tablet. The differentiating aspect of the ebook store of Aircel is that it’ll charge users at cellular level. Aircel has deployed point system for book sales. Each point shall equivalent to 1 rupees denomination. 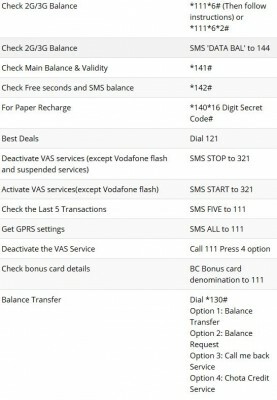 User will be able to add aircel points to their account via their aircel mobile balance. This means that the ebook store is limited to aircel mobile users only. 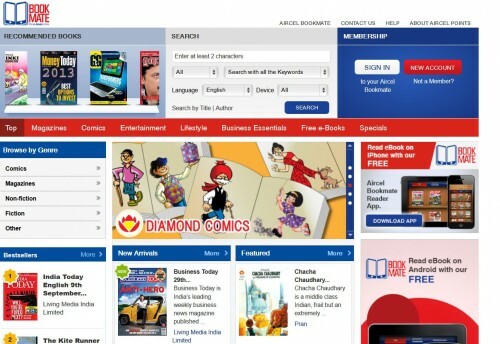 Aircel BookMate could prove useful to users as this will allow them to easily purchase latest magazine or comics or ebooks and read them on their smartphones and tablets, without needing debit/credit cards or netbanking facility. This could further lure such users who’re excessively wary of online shopping or who do not understand the payment mechanism by bank cards. Using mobile balance to purchase something online is one of the convenient ways for many users. 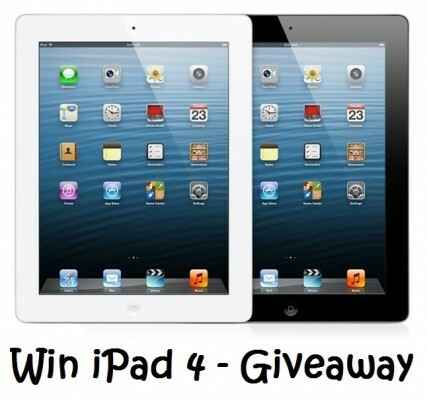 The company has launched its android app and will soon release iOS app also for iPhone, iPad users. Download AircelBookMate android app from Google Play Store here.